Business cards can be used to communicate the benefits of using your product or service. 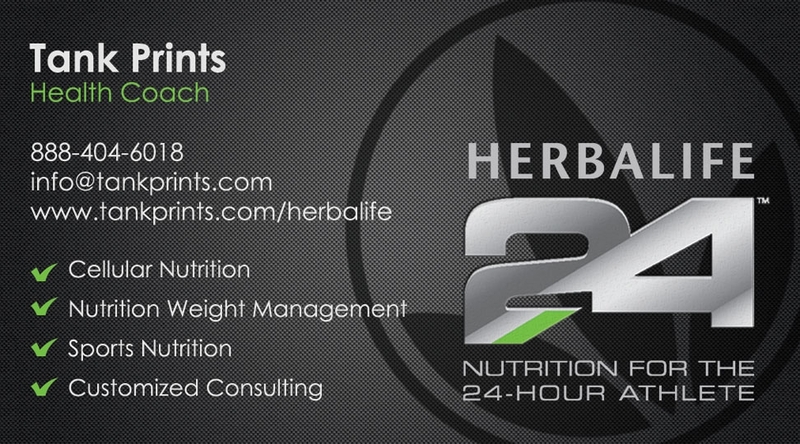 This business card displays the advantages offered by Herbalife24 nutrition products. The background is black near the edges of the card and fades to grey toward the center. 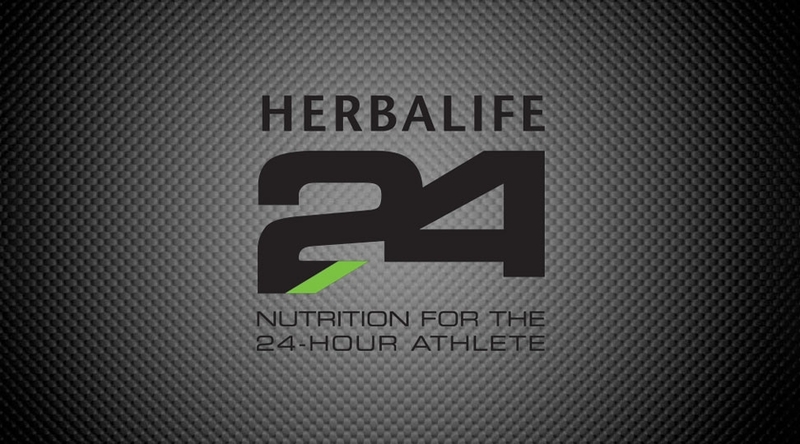 The Herbalife logo is printed in black as part of the background. Your name is printed near the top on the left side of the card in white lettering. Your position is printed in pale green beneath it. Your phone number, e-mail address and website address are printed in white letters below them. A list of advantages and services offered by the product line are printed in white beneath the contact information, bulleted with green checkmarks. 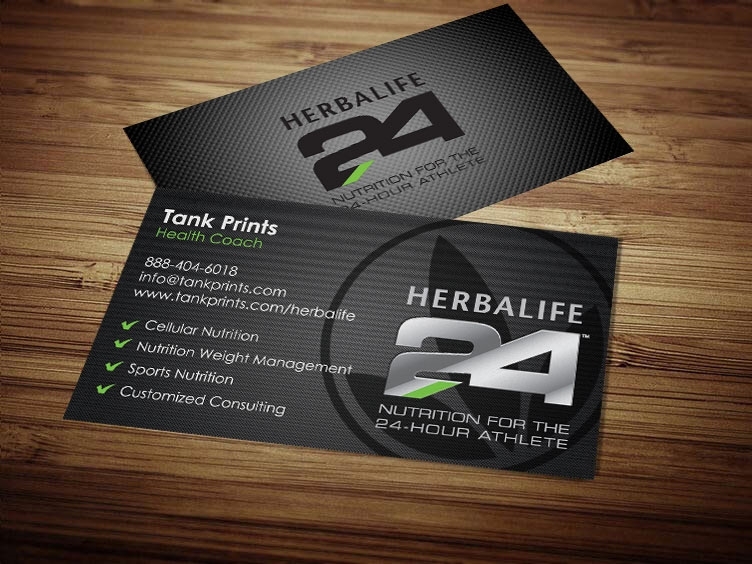 The back of the card also has a black and gray background, and the Herbalife24 logo and slogan are printed in black. These cards are printed on 16 point, premium thick, card stock and are available in matte or gloss. Your cards should arrive in five business days or less. $4.99 Priority Shipping. 250 cards - $39.99 / 500 cards - $49.99 / 1000 cards - $64.99.